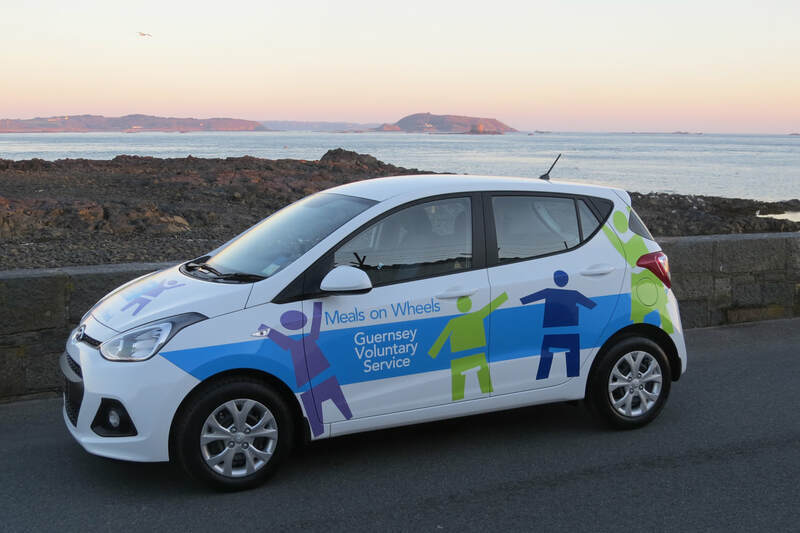 Approximately 25,000 meals are delivered by the Guernsey Voluntary Service every year. The service is available 6 days a week -Monday to Saturday. 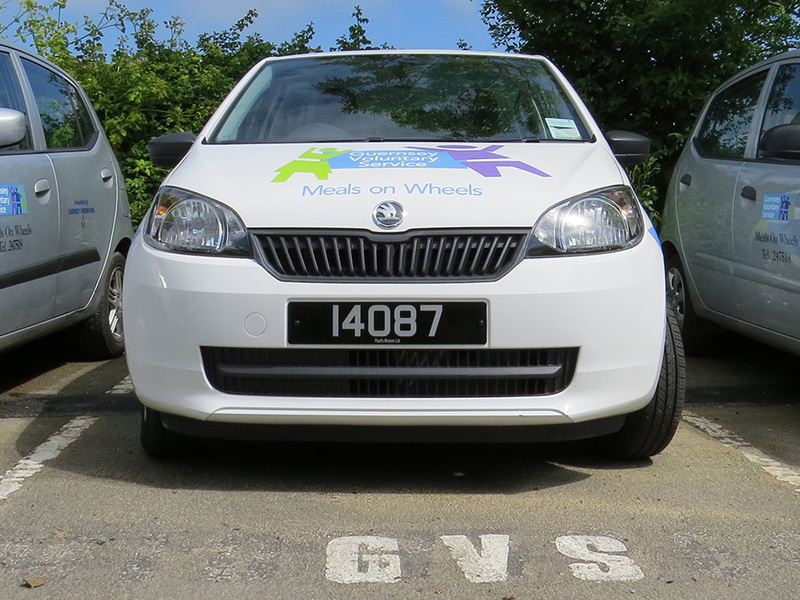 To receive Meals on Wheels one must be referred to the GVS by a doctor or other medical professional, and the facility is available to all the housebound who need it, not just the elderly. 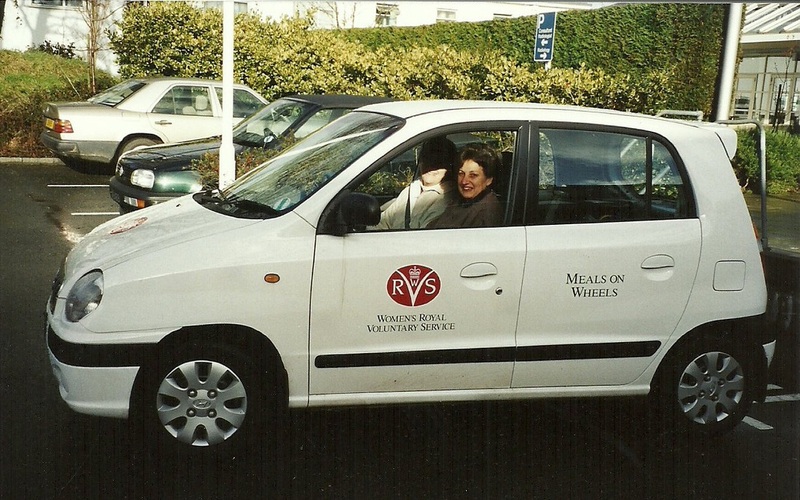 Clients pay a small charge for the Meals on Wheels service which is subsidised by the GVS. Four rounds go out each day from the Princess Elizabeth Hospital. Volunteers work in pairs: they leave the PEH at 10.30 am and return about 2½ hours later- although volunteers are asked to be aware that should there be a problem with an elderly person, the round could take longer. Duties are on a rota basis, organised by the Team Leaders. Each volunteer decides how often they wish to do a duty - most people do a duty once every four weeks, but some volunteer every week. 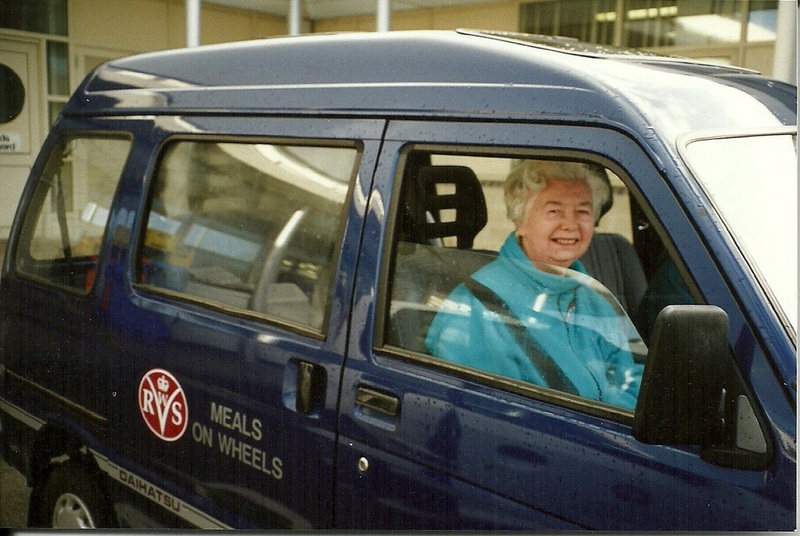 In Alderney Meals on Wheels is of vital service to the island. There are 2 rounds each day which help to ensure that the elderly can continue to live at home. 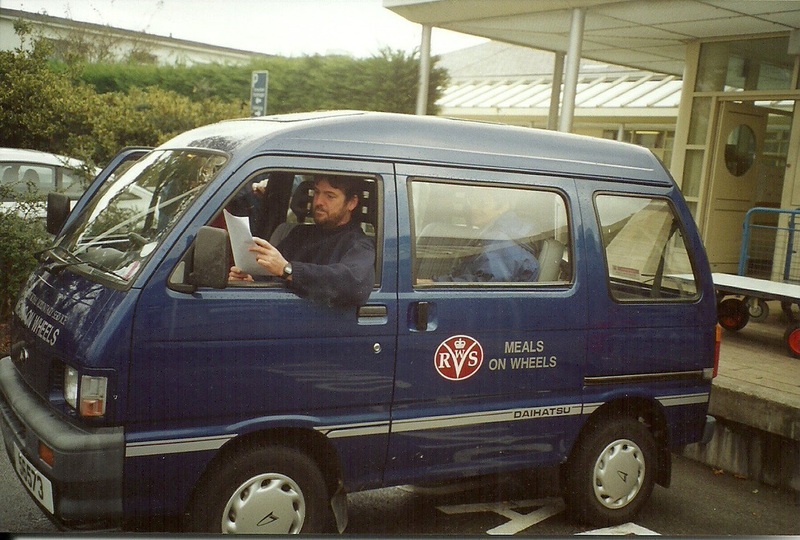 GVS must provide and maintain four cars which are based at the hospital, plus there are the costs of administering the Meals on Wheels service for which there is one part time employee. We try and obtain sponsorship for the purchase of the cars so if you know of any organisation which might be able to assist with this please contact Jubilee Day Centre. There are 4 vehicles to maintain so volunteers are needed to clean the cars approximately once a month. The cars are based at the PEH and can be taken to a nearby carwash for exterior washing and interior cleaning. In addition to this there is inevitably the occasional puncture or other minor maintenance issue to deal with together with taking cars to the garage for service.